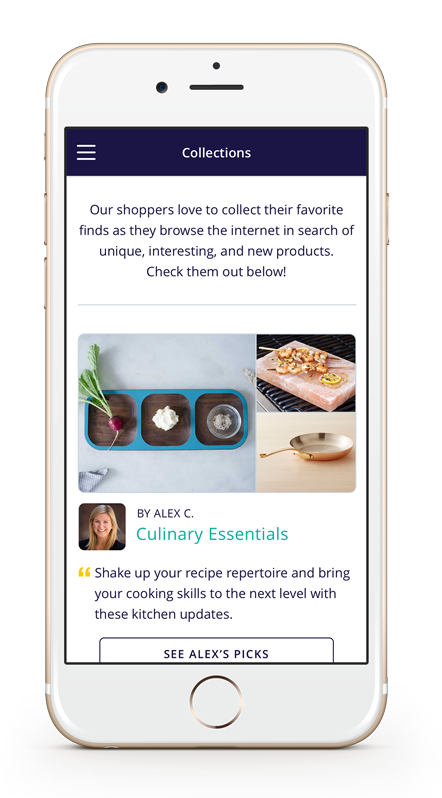 HelloShopper is a chat-based mobile and web app that connects people with real shoppers on-demand and for free. “Our new name and look are inspired by how thousands of customers have described our service: it’s conversational, simple, friendly, and personal,” said Matt Zisow, founder and CEO of HelloShopper. Scratch, an on-demand personal shopping service that was recently featured as the top “Best New App” in App Store, announced today that it is now named HelloShopper. The new brand identity highlights the human connection, personalization, simplicity and speed that customers love about the service. 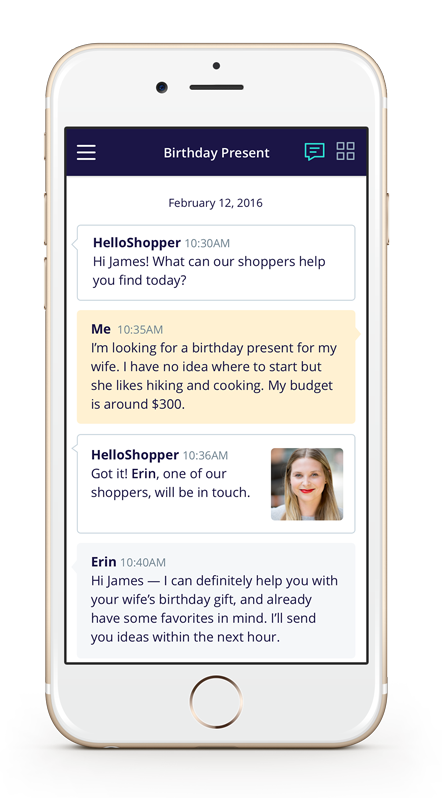 Founded in August 2014, HelloShopper is a chat-based mobile and web app that connects people with real shoppers on-demand and for free. Customers simply send a message describing who they are shopping for along with a little bit about them. Within a few hours, they get personalized recommendations, which they can purchase directly through the app at the guaranteed best price. The recommendations are powered by a network of human shoppers combined with extensive data that HelloShopper has accumulated over thousands of customer interactions to date. Customers initially come to HelloShopper for help finding a great gift, and then return for additional gifts and to treat themselves. Along with the name, there is a new logo, color palette, app and website. The logo features the “H” and “S” as the primary design elements and highlights the connectivity of the service through curves and subtle chat bubbles. The new color palette is vibrant and approachable, representing HelloShopper’s key values in its customer service. In July 2015, HelloShopper announced that it received $3.6 million in seed funding from top venture capital firms and angel investors in the e-commerce and retail industries. Led by Bessemer Venture Partners, the funding round also included investors NextView Ventures, Red Swan Ventures and Aspiration Growth. For images, please visit this Dropbox. For more information and to sign-up for HelloShopper, visit http://www.helloshopper.com or download HelloShopper in the App Store for easier shopping on-the-go. 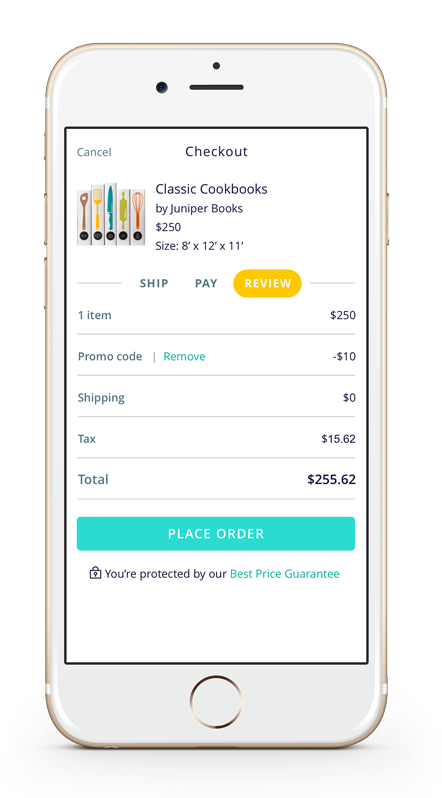 Founded in August of 2014, HelloShopper (formerly known as Scratch) is a personal shopping service that helps people give great gifts. 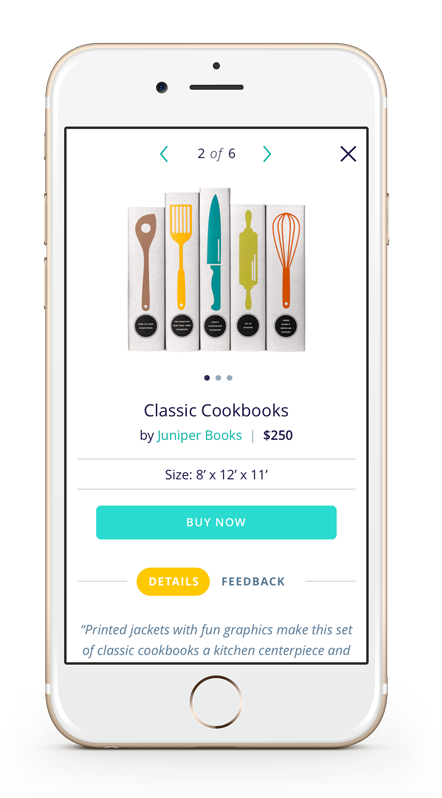 With their mobile and web apps, the service seeks to build a fundamentally better e-commerce search experience and has raised $3.6 million in funding from Bessemer Venture Partners, NextView Ventures, Red Swan Ventures and Aspiration Growth. Customers simply send a message describing who they are shopping for and a little bit about them. Within a few hours, they get awesome recommendations from HelloShopper's network of gift shoppers. Customers can buy right through the site for the guaranteed lowest price and hassle-free service. Collections feature amazing products from great brands that were hand-picked by HelloShopper shoppers and their favorite influencers, tastemakers and bloggers.